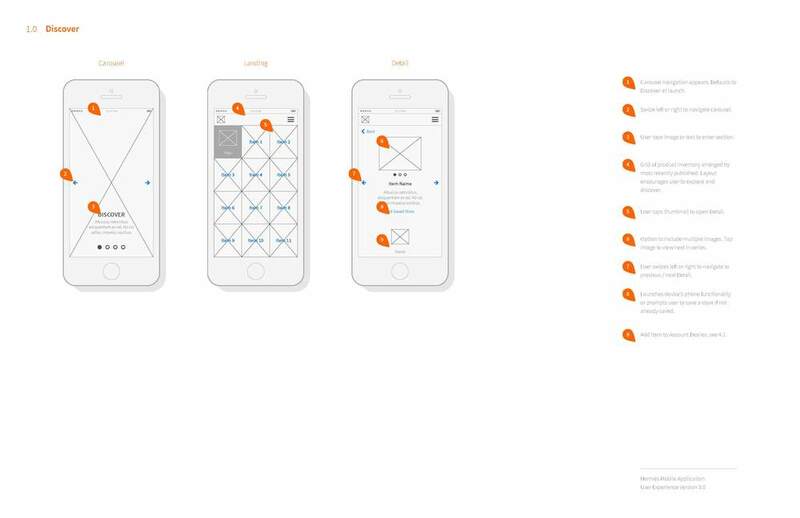 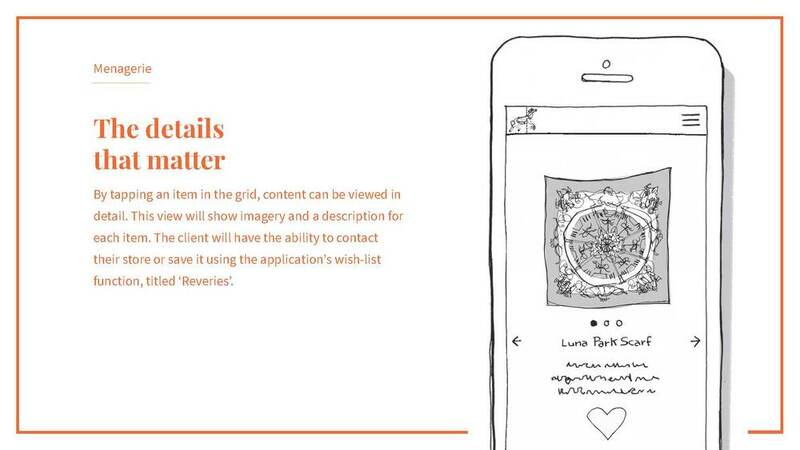 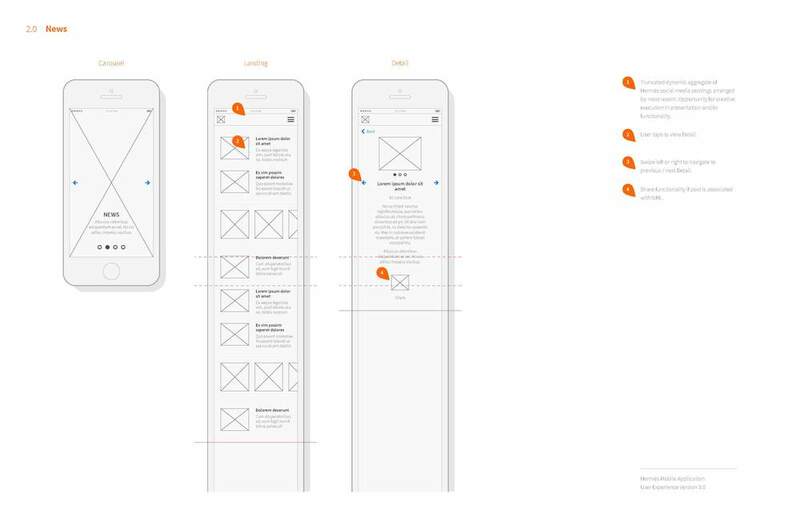 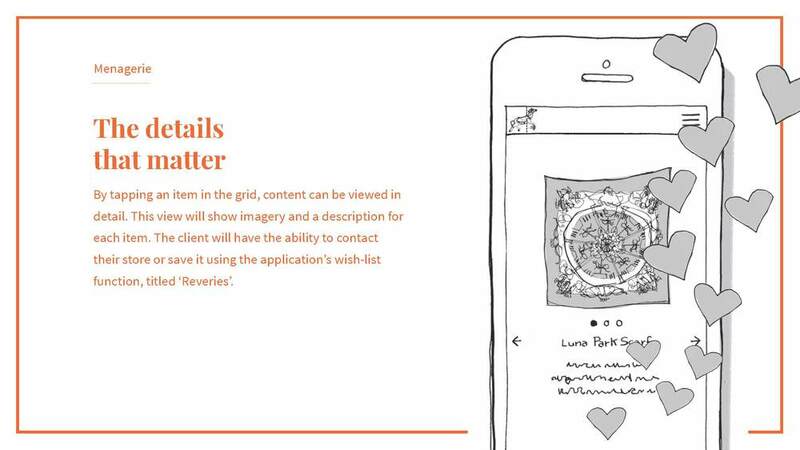 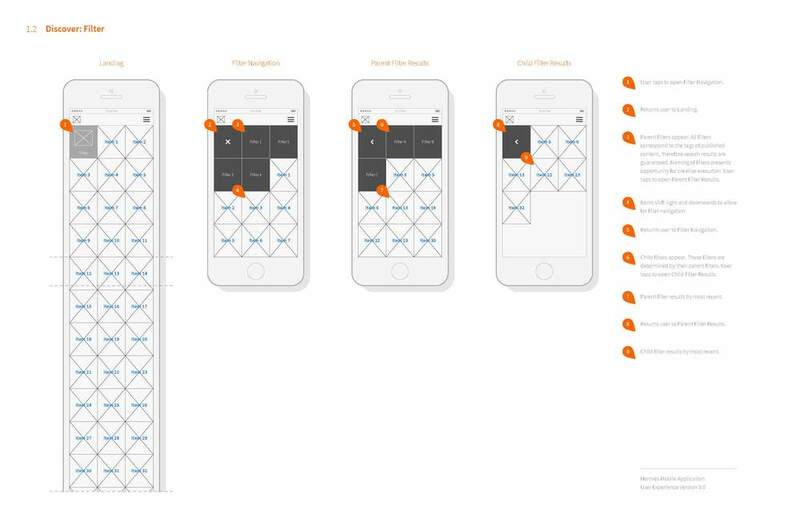 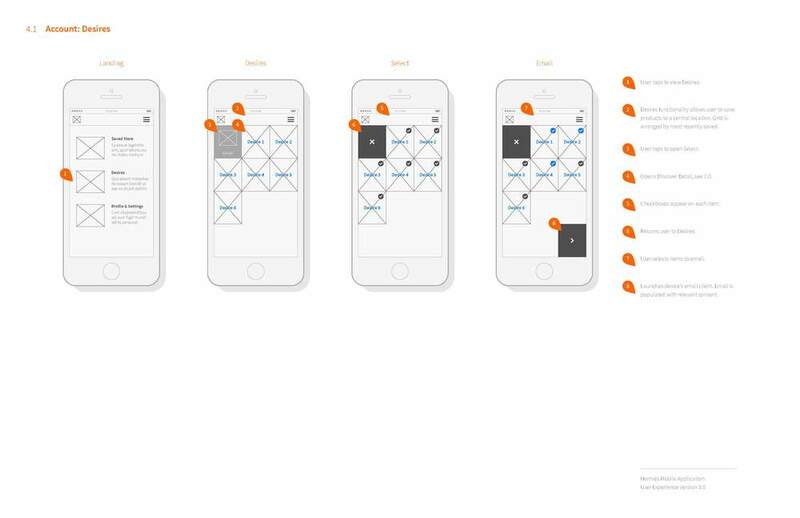 Below are two presentations, one conceptual, the other initial wireframes, for a mobile app for Hermes USA. 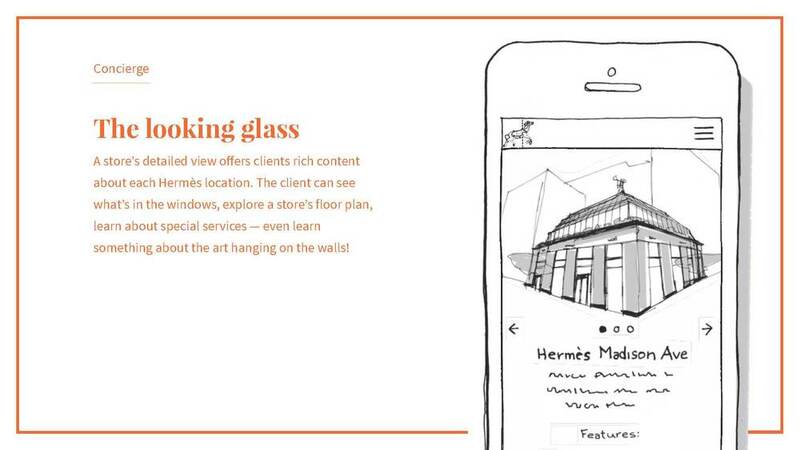 They wanted a fun engaging way for them to educate, but also communicate with consumers about their brand. 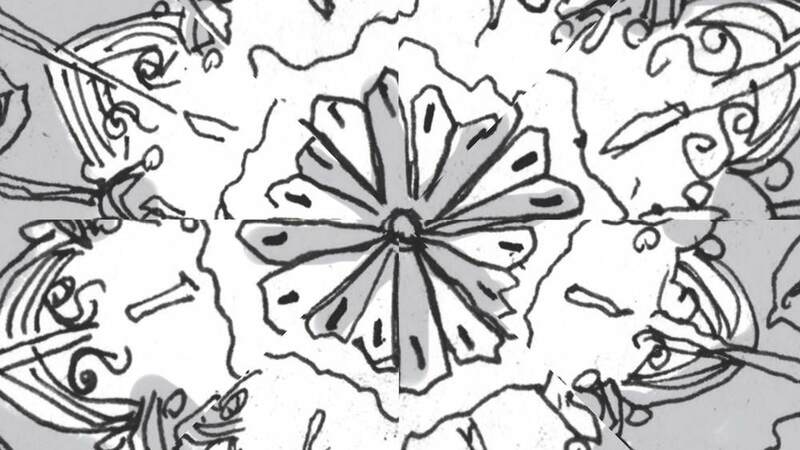 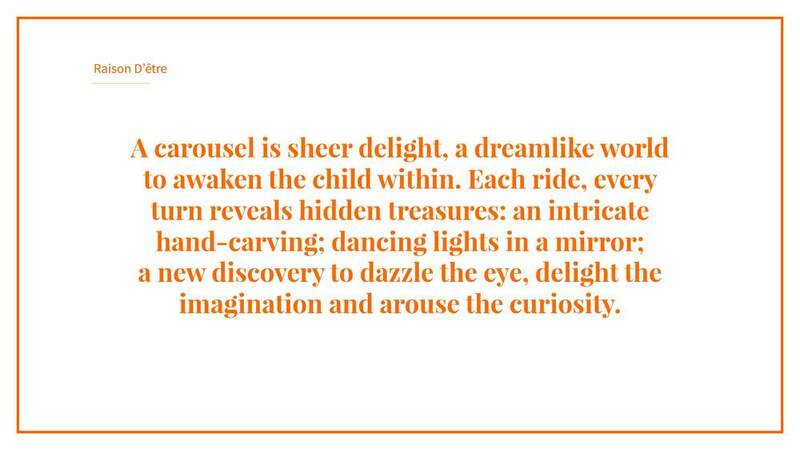 Hermes is a very whimsical brand so we took the theme of the carousel as thematic for the app. 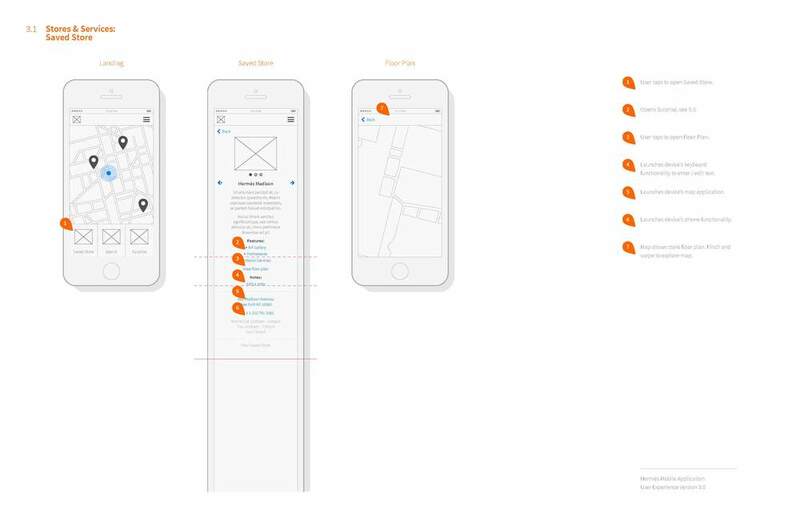 This has not been sold yet, but has gone through several rounds with US based CEO.